Very pleased with my purchase of this light. Very bright light for my outside toilet. Delivery very quickly. Would highly recommend. Product arrived in good condition and earlier than expected. I fitted it with no trouble and left it to charge as the instructions. The light is bright and makes the shed more usable and I am able to find things now after dark. Very good service and very good product and price. Would recommend. The light itself is great and would definitely recommend for a shed or workshop. I would have scored 5 stars however some of the fixings let it down. Great product but just use your own screws. 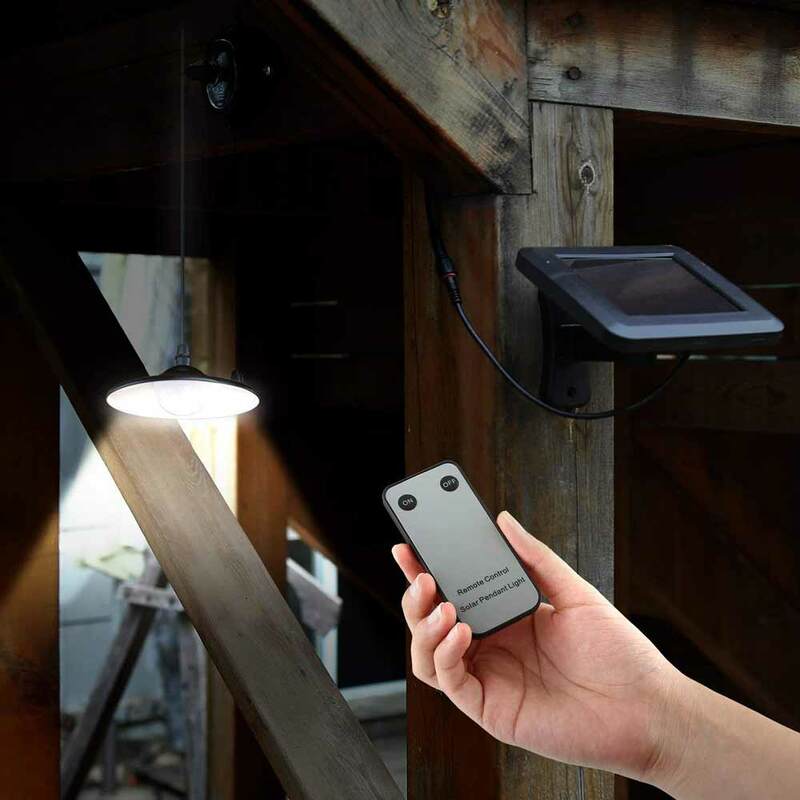 Great shed light, remote work well and pull cord too. 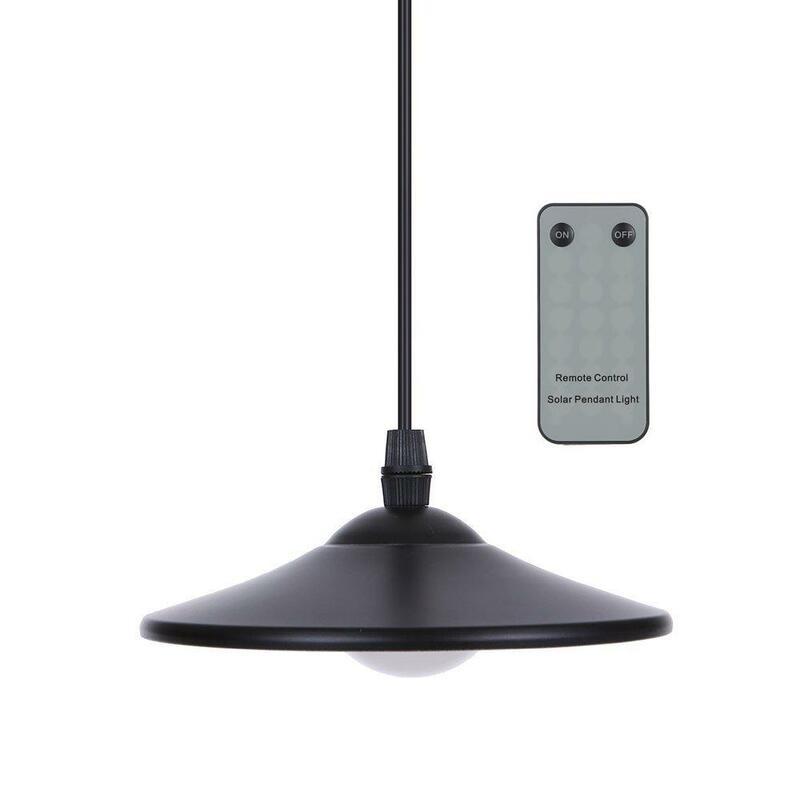 This charming pull chord light brings that indoor touch to outside spaces. 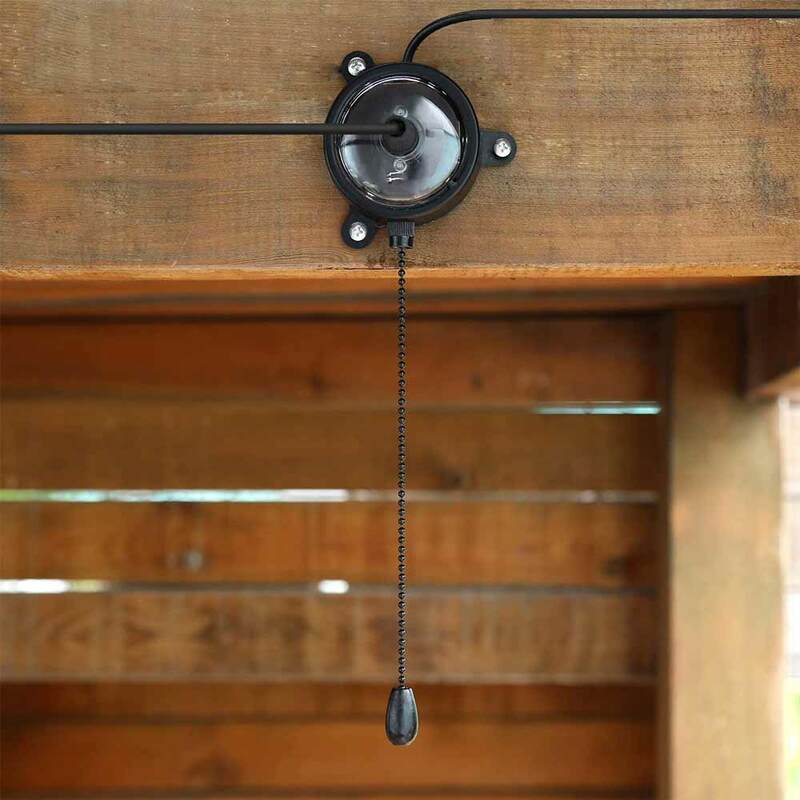 Ideal for hanging under gazebos, arbours and pergolas the Richmond Solar Garden Pull Cord Light produces a beautiful 70 lumen warm white light after dark. The Richmond can also be use as a solar shed or garage light with the solar panel mounted outside. 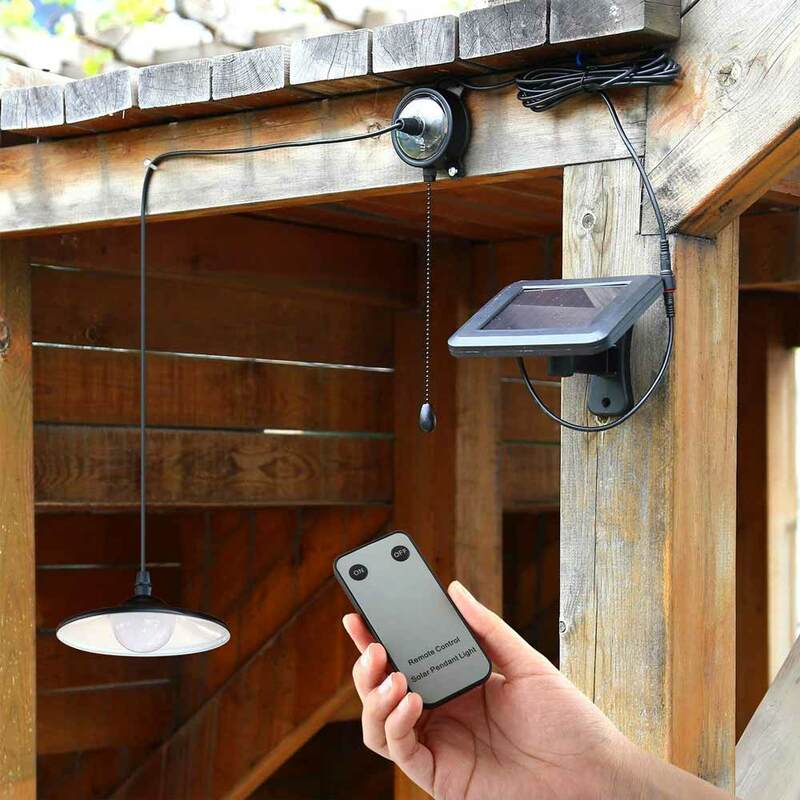 This clever light can operated by pull cord or by remote control (included) up to 10m away.